Allentown, Pennsylvania quartet The Yetis know all too well how winters can be around these parts. While it’s not quite winter yet, the dread surrounding the season’s pending chill is present. 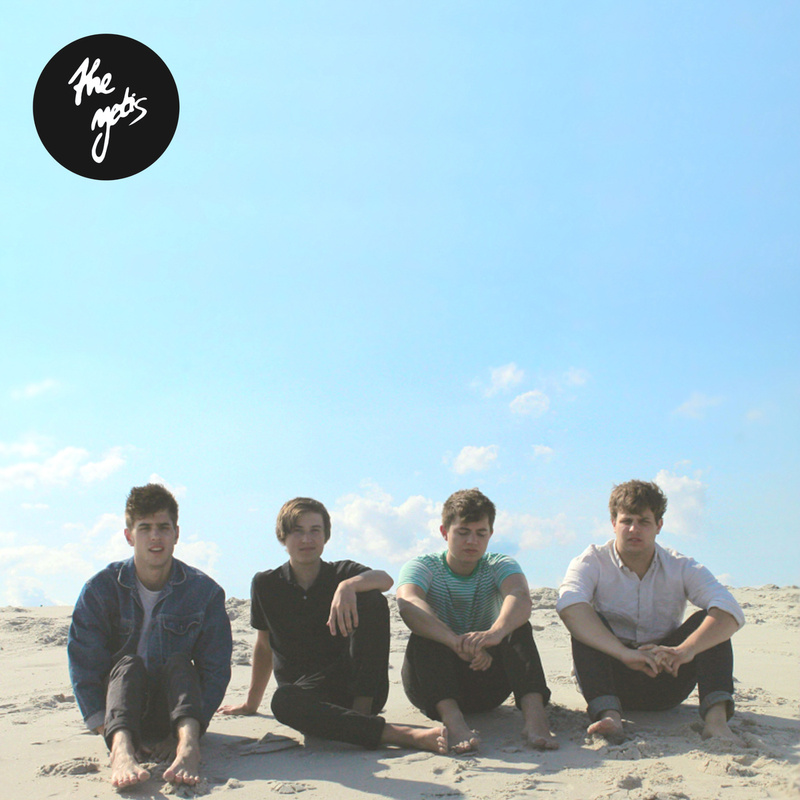 Let The Yetis help you escape the winter blues with the soundtrack to your daydreams featuring the ’60s surf-pop nugget “Little Surfer Girl” and “Warm California,” an ode to all that’s beautiful about the West Coast. Stream/purchase “Little Surfer Girl” and “Warm California” below.